The Million DJ March Impacts Washington, DC w/ The Untouchable DJ Drastic & DJs Worldwide! The Million DJ March is set to impact Washington, DC on August 29th, 2008 & August 30th, 2008. The event’s organizers (A. Shaw and company) have structured strong alliances and professional affiliations with DJs such as The Untouchable DJ Drastic, Green Lantern, and many more. DJ collectives from around the globe are also at the forefront of this monumental event. Collectives such as The BumSquad DJz, The Coalition Network, The Core DJs, and many more have signed on to participate in the movement as official affiliates and/or presenters. The Million DJ March is structured to assist the growth and preservation of culture amongst the DJ community and business. As a whole, the DJ is often the most underappreciated component of the entertainment business. Since the 70’s, the DJ has always been perceived as underground. As we fast forward to 2008, the music business has changed dramatically for artists and DJs alike. Only professional DJs know the pros and cons of the business. While a majority of professional DJs are able to earn income from a career in the entertainment business, very few have medical benefits and often face challenges to maintain their positions. The Untouchable DJ Drastic who first began to generate attention for the outlet which currently hosts DJs from around the globe, took a brief leave as he became overwhelmed professionally. Swurv Radio broadcasts via the World Wide Web twenty four hours a day. The station features family friendly content in the daytime hours setting the anticipation for explicit content after 6:00PM (Pacific Time). Live broadcasts from some of the most prominent nightclub venues across the nation are common. The station’s headquarters operate out of Las Vegas, Nevada. 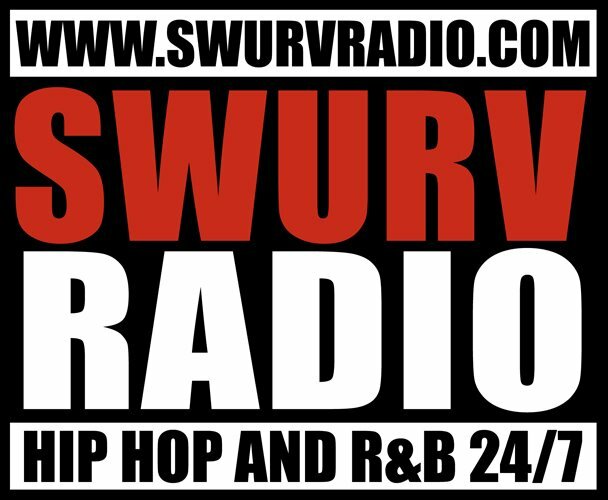 Swurv Radio and SwurvRadio.com are effective resources amongst urban music outlets globally. The Untouchable DJ Drastic serves on the frontline as a commodity in furthering the company’s notability. His mix shows will be available for exclusive download via the World Wide Web and are projected to set a new standard in the digital era of radio and media. Additional content will be contributed on his behalf although specifics have not been announced at this time. The Untouchable DJ Drastic has signed on to join The Dog and Pony Show via the World Wide Web. The Dog and Pony Show is a lucrative entertainment company responsible for producing live and recorded shows in multiple areas of the entertainment business; mainly comedy and music. The Untouchable DJ Drastic will be featured in original sketch comedy and provide exclusive content that is yet to be announced. Be on the look out for The Untouchable DJ Drastic later this year.